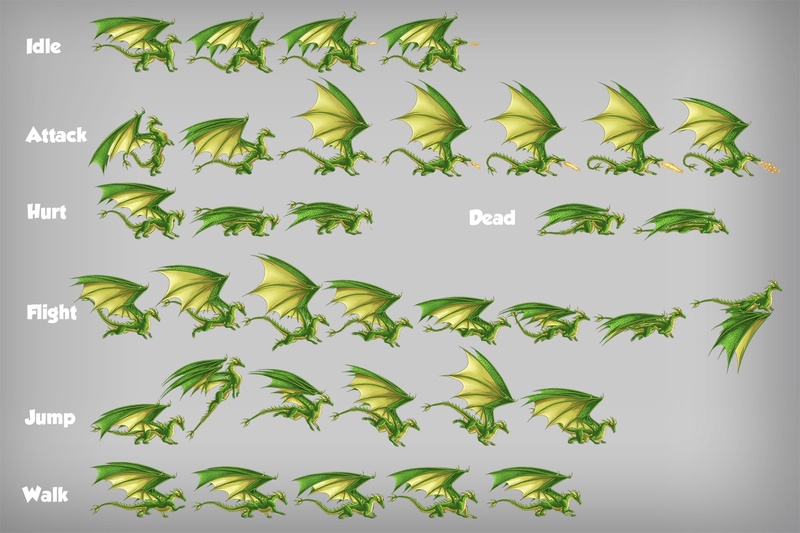 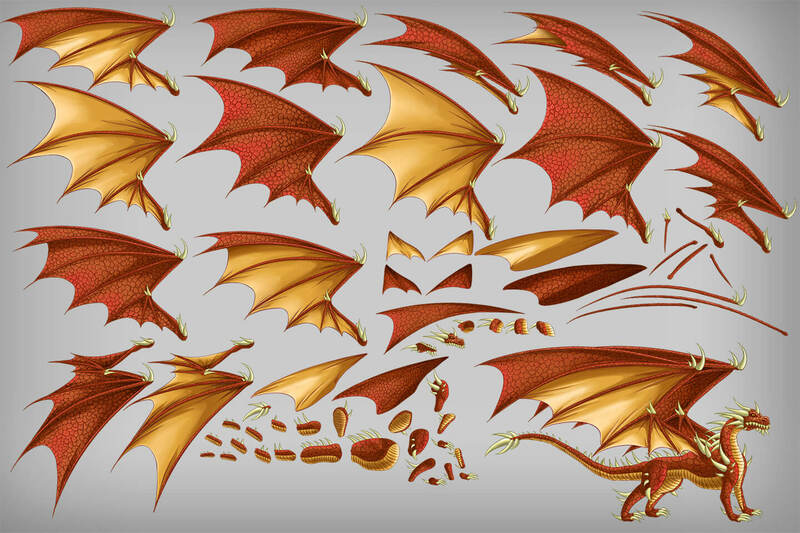 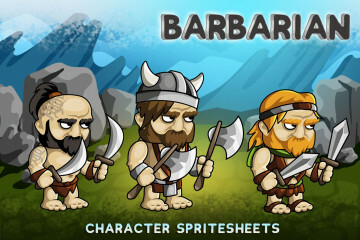 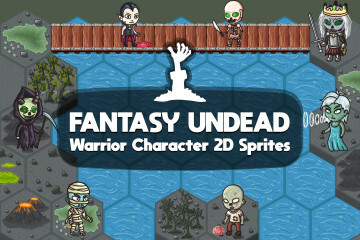 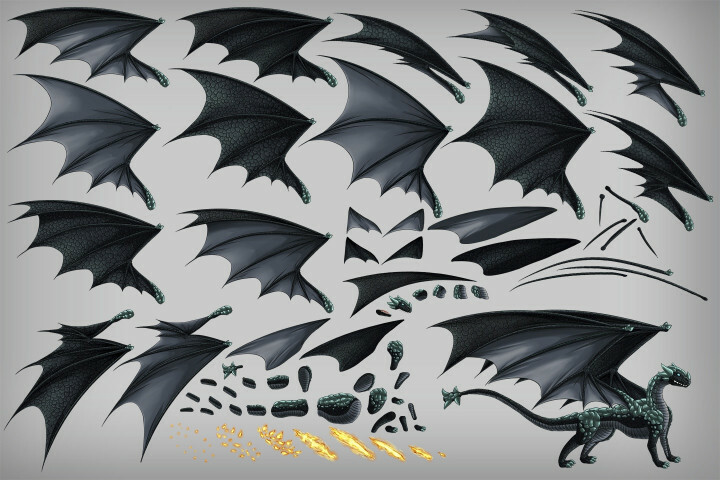 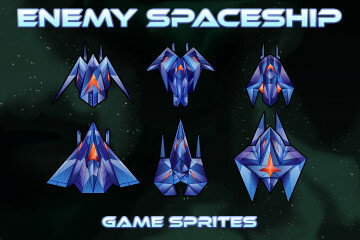 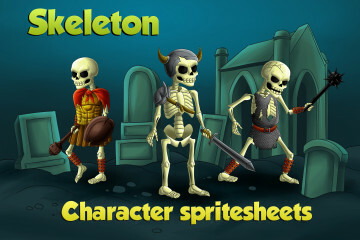 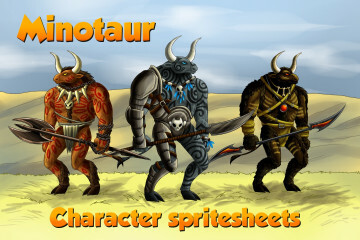 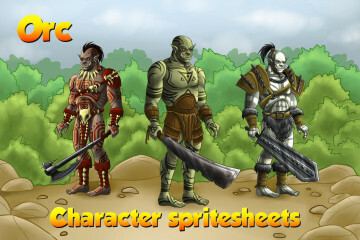 We made 2D Game Dragon Character Sprites set for game developers. 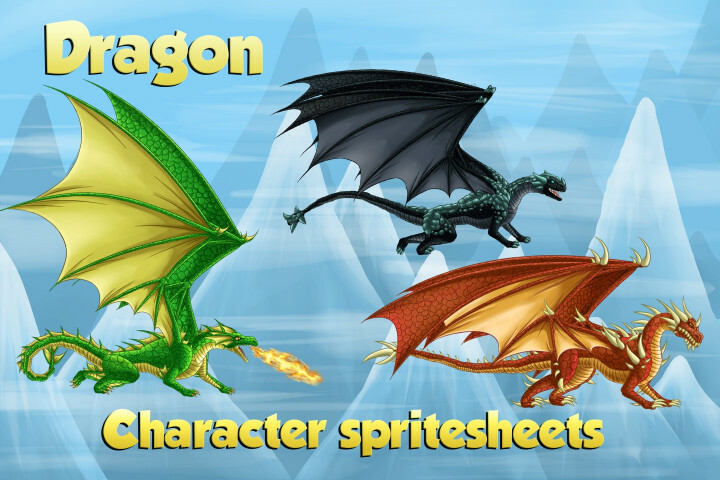 It consists of 3 fantasy creatures in different colors: red, black and green. 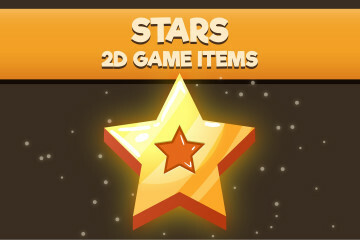 They also differ in other external features. Dragons are great for 2D RPG games in the role of opponents. 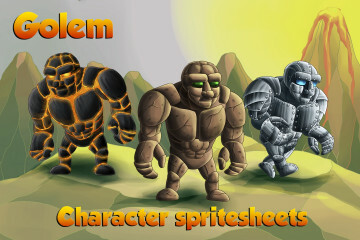 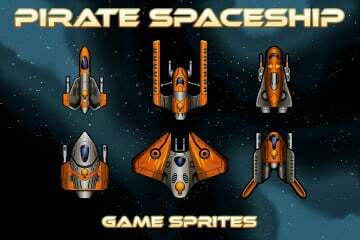 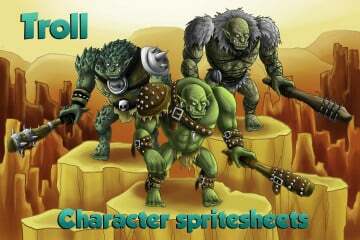 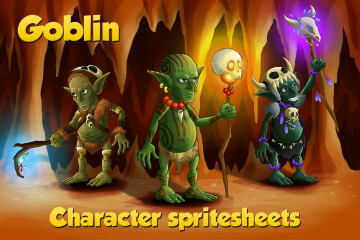 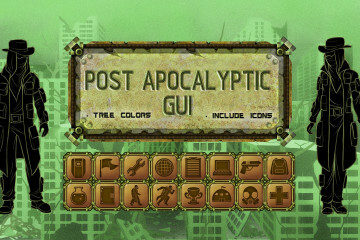 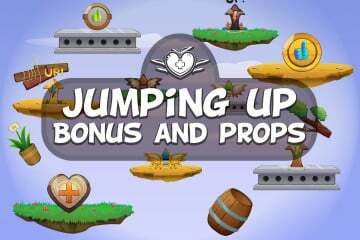 By purchasing this product you will receive: PNG sprites with 7 kinds of animation, PSD files with multi-level structure of the layers, SCML files for work in the popular program Brashmonkey Spriter. Animation has already been created there. 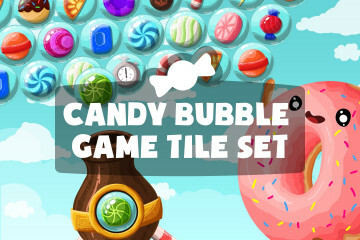 All this will allow you to easily use our product. 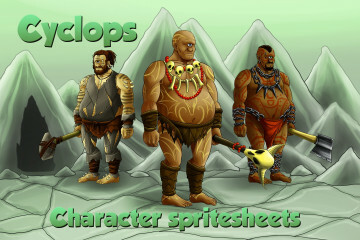 Our team with great pleasure will be happy to see graphics from Craftpix in your game.